All bagjack bags are made to the highest quality using only high grade materials with attention to detail, thoughtful design, and excellent craftsmanship throughout. 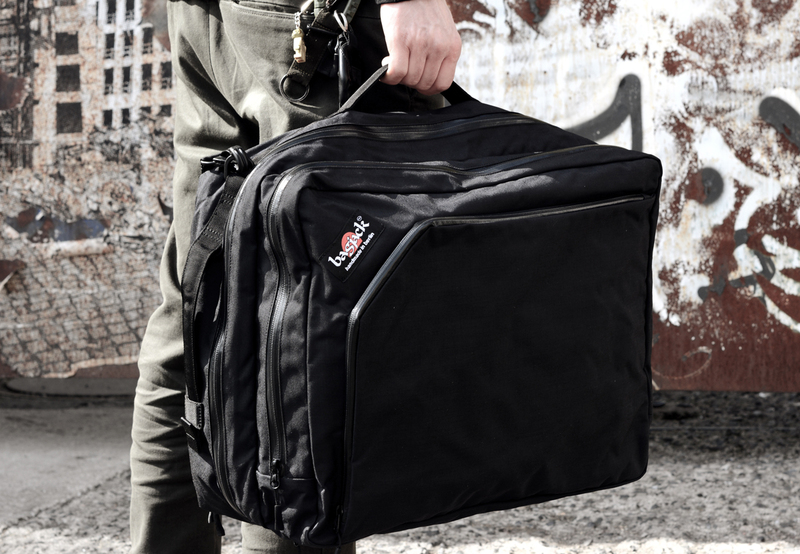 The CLASSIC messenger bag, rugged and waterproof, is available in seven sizes and several different colours and can be combined and expanded with bagjack modular extras. 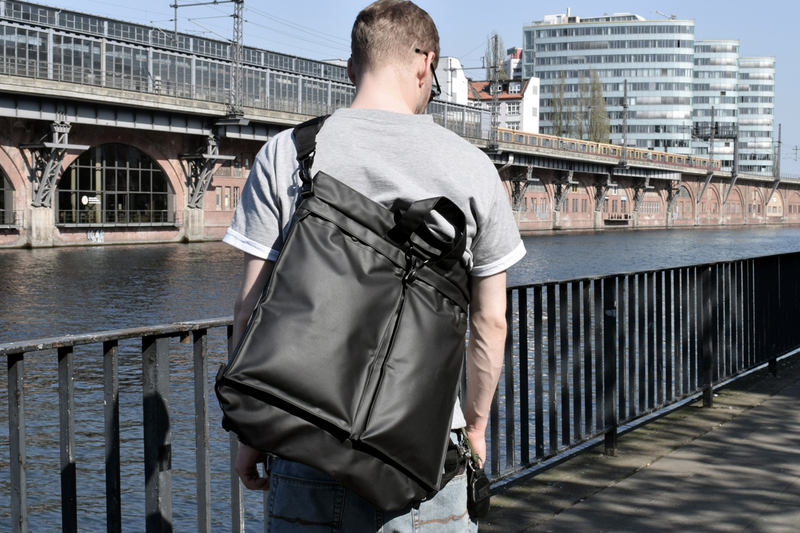 The NXL lines feature an entirely revised form of messenger bag, the new tote, rucksacks and more. In the BAG LAB we present carrying solutions for all situations, rucksacks, totes, travel bags, edc and much more. DEVICE COVERS are available for cell phones, laptops and tablets. MODULES & SUPPLIES here you can find all the extras that can be attached to our bags.